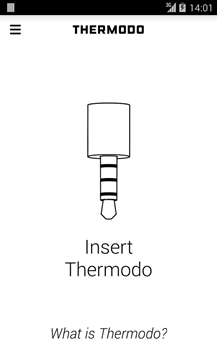 Other devices might work, but those are the ones that have passed our tests. 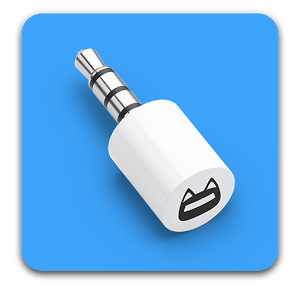 We’ll keep building out support for more devices in the coming weeks. 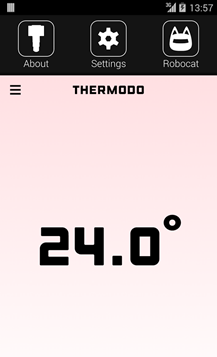 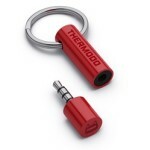 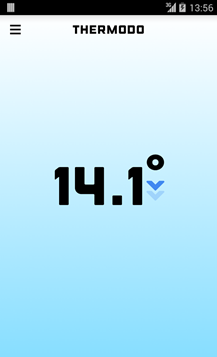 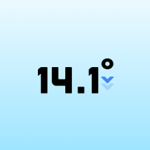 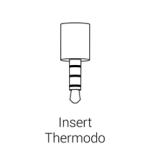 Thermodo is a tiny little electrical thermometer for your smartphone and the Companion app is the first piece of software you’ll need to enjoy your new weather gadget. 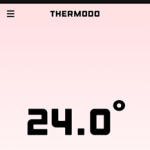 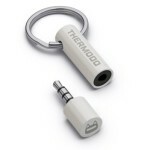 Learn more at http://thermodo.com and get your own Thermodo.